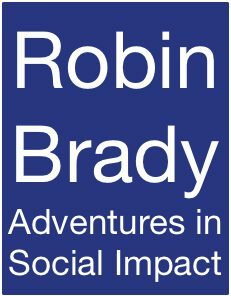 Through measuring impact, designing strategy and delivering organisational change, Robin Brady guides and supports Social Impact Organisations to improve the effect they have on the social fabric of communities and the wellbeing of individuals and families. From managing capital funding programmes for Arts Council England to running a successful Social Impact consultancy, Robin’s journey is proof positive that staying curious and passionate about making a difference can change the way the world works. Today Robin helps organisations to identify the social impact of their programmes around the world, delivers SROI assessments, and leads strategy development and organisational change in NGOs to improve their impact. Robin’s client list is as varied as his interests and includes both large and small agencies such as Concern Worldwide, Advising London, Oxfam GB, HelpAge International, PSI, Leonard Cheshire Disability, The Resource Alliance and Arthritis Care. 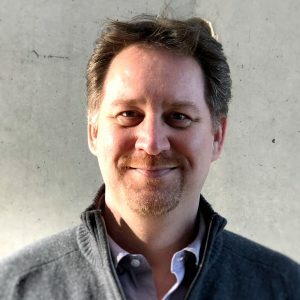 Robin’s significant experience of consulting organisations and working in multi-country settings and with multi-country programmes has allowed him to take on numerous roles on various assignments around the world. Robin’s field experience includes conducting assignments in the United Kingdom, Mozambique, Sierra Leone, DR Congo, Uganda, Zambia, Cambodia, Zimbabwe, Kenya, Ethiopia, South Africa and The Philippines; managing change programmes, providing leadership support, running focus groups, facilitating stakeholder meetings, working with beneficiary groups, overseeing survey data collection, data analysis, etc. Robin holds a BA(Hons) from the University of the Witwatersrand. He is a fellow of the Royal Society of Arts, a member of Social Value UK and Social Value International, EU Consult, The Experience Network, the Institute of Fundraising and listed in Who’s Who.